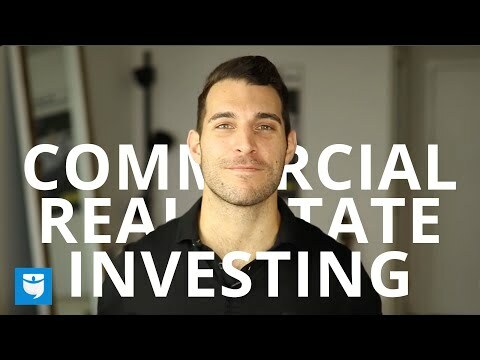 Here are some important considerations when investing in commercial real estate. Before you start making your investment, ask yourself the kind of property you want. You may consider a variety ranging from retail malls, office buildings to warehouses or an industrial factory. Ensure the property has good chances of being sold or rented out in the future in case you change your plans. As land continues to be scarce, most properties are leaseholds. Although you may encounter some which are freehold, freehold properties tend to be more expensive compared to leasehold. Since most investors choose to sell their properties and proceed to the next one once they generate profits, it is logical for you to settle for a tenure type that matches your initial budget. Your spot is determined by the type of property and the tenure you are planning for. For instance, some places only offer industrial tenures with 40-60 years leasehold. Your location will, therefore, help shape your future intentions. Properties located in highly dense places such as bus terminals offer more interest from retail tenants. So if the residents make big money from the high human traffic, they will pay without a problem. 10% of your rental yields for non-residential properties go to settle property tax. On mortgage loans, most lenders offer up to 80% loan of the value of the building. The payback period is usually between 15-20 years. So, ensure you select the perfect location that will command a higher rental proceed to cover gap quicker. It is also crucial to plan for other additional costs such as renovations and maintenance fees. As you choose to put your investment in commercial property, know that it is your responsibility to keep the place in workable condition. Again, it is wise to evaluate the structural state of the building before signing any papers. 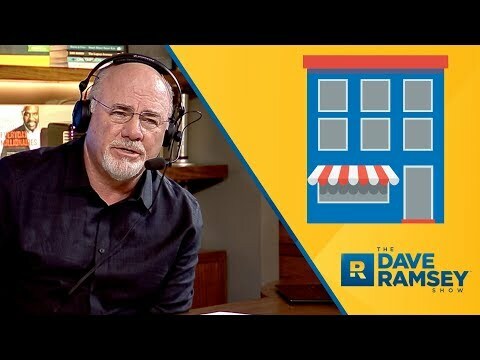 Commercial Real Estate Investing | The 4 Types of Commercial Spaces!